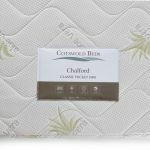 Sweet dreams are never far away with our Chalford king size mattress! 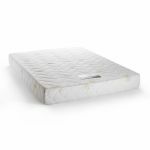 With a specially designed combination of pocket spring technology and high grade comfort foam encapsulation, this fantastic mattress will certainly be a star of your bedroom. 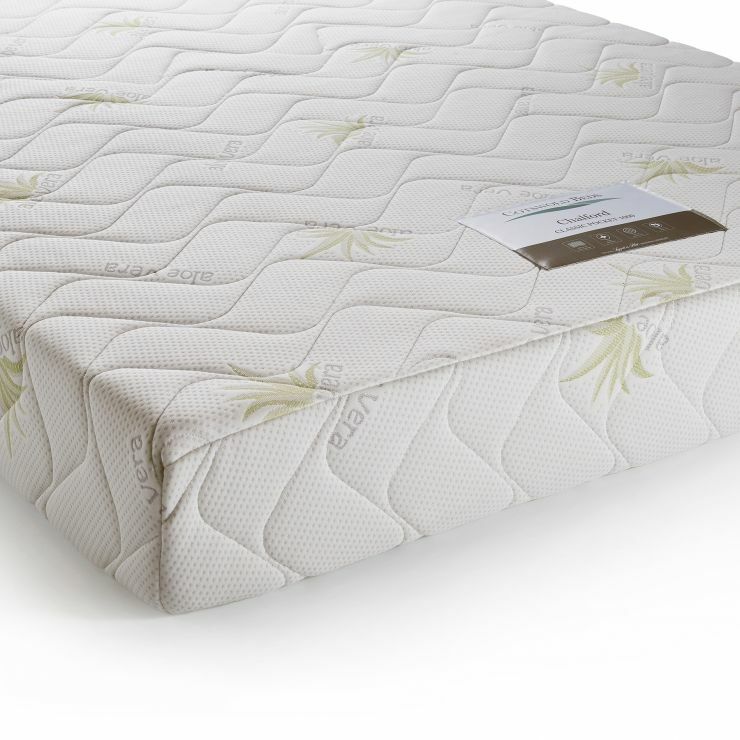 We've used the latest sleep technology from Leggett and Platt in the core of the mattress; 1000 of their high quality 15 cm pocket springs provide a comfortable sleeping surface that will lull you to sleep in no time. 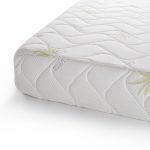 Each spring is wrapped in fabric, which allows it to move noiselessly and give individual support, so the mattress literally moulds to your shape - and your partners' too, so there is no roll together during the night. We've encased the pocket springs in high resilience foam for extra comfort, and for edge to edge support. 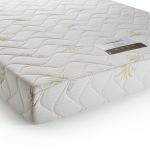 The foam encapsulation allows for a greater usable mattress surface, and the edges won't be damaged over time. It's topped with custom foam layers too, for an even cosier feel, and features a high quality micro-knitting quilted cover for added breathability and a pleasant feeling through the night.